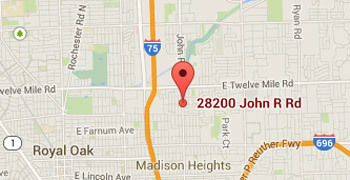 We have two office locations to serve you better. 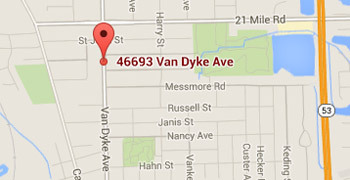 Our offices are located in Madison Heights and in Shelby Township. If you would like to make an appointment please call one of our office.